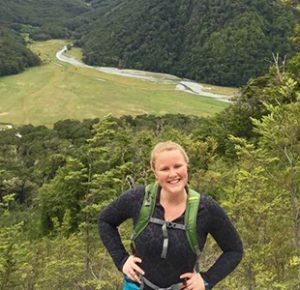 Ashley Gramza was the National Bird Conservation Social Science Coordinator and Research Associate in the Dayer Lab from 2017-2018. She is now the Human Dimensions Specialist in the Research, Evaluation, and Compliance Division of the Arkansas Game and Fish Commission in Little Rock. 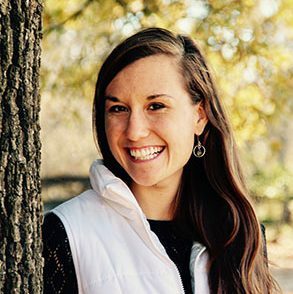 She is responsible for helping managers understand how Arkansans connect to fish & wildlife and how to integrate social science into fish & wildlife management decisions. 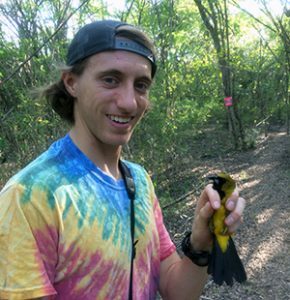 Seth Lutter was a Masters student in the Dayer Lab from 2016-2018. While at Virginia Tech he studied the human dimensions of early successional habitat conservation on private lands. He published research on landowner participation in conservation incentive programs, and the effects of outreach on landowners. Seth now works for the Florida Fish and Wildlife Conservation Commission, where he provides expertise on the human dimensions of private lands conservation. His social science research experience is instrumental to his current work. Lara Mengak was a Master’s student in the Dayer Lab from 2016-2018. 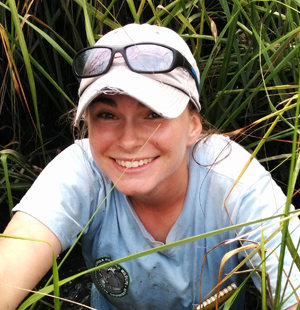 While at Virginia Tech, she studied human disturbance and shorebird conservation with a focus on drafting management solutions for mitigating or reducing disturbance. 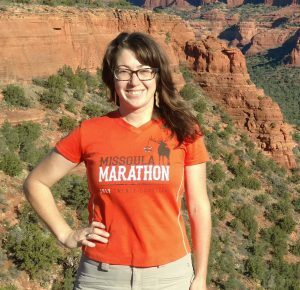 She now works for The Ohio State University as a research associate where she studies the human dimensions of public lands and protected areas management. Mary Sketch was a Masters student in the Dayer Lab from 2017 to 2019. While at Virginia Tech she studied the human dimensions of habitat conservation on western agricultural lands. Mary now works with the Center for Rural Strategies where she works as a program associate, collaborating with rural leaders across the country on rural development and outreach. 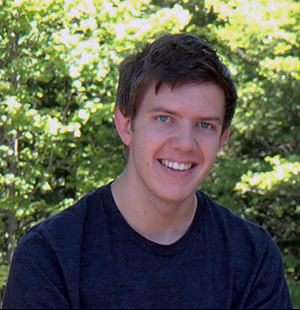 Connor Rosenblatt was a Human Dimensions Technician in the Dayer Lab in 2018. He worked on a research project examining the coupled human-natural system of birdfeeding. He is now a Masters student in Environmental Science at The Ohio State University. Ali McClung was an Undergraduate Research Assistant in the Dayer Lab in 2017-2018. While at Virginia Tech she double-majored in Wildlife Conservation and Forest Resource Management. Ali is now the state’s Nuisance Bear Coordinator for the Virginia Department of Game and Inland Fisheries. Her human dimensions skills come in handy when talking to landowners about nuisance bears.